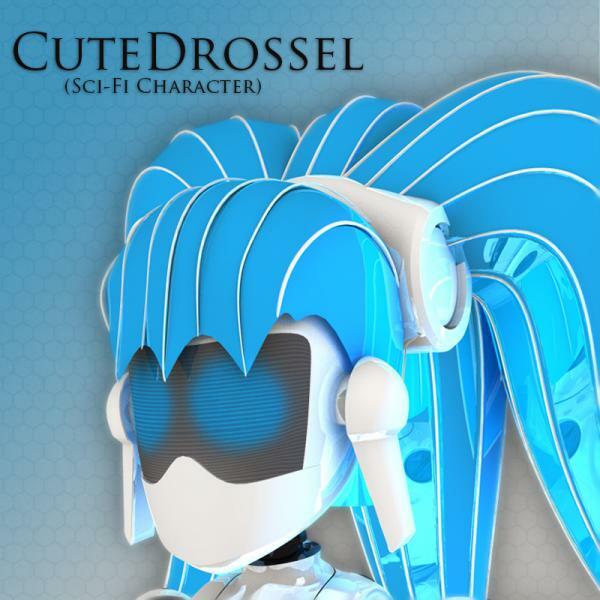 Free SCI-FI Character CuteDrossel for Poser/Daz studio. This is a true gift. I use her in a render, and I must admit she fit perfectly into my taste and ideas I had in first place! Thanks for all Wartech ! Thanks. this is an interesting character! very nice character ..thanks you so much! FoRender (6 years ago) Inappropriate?